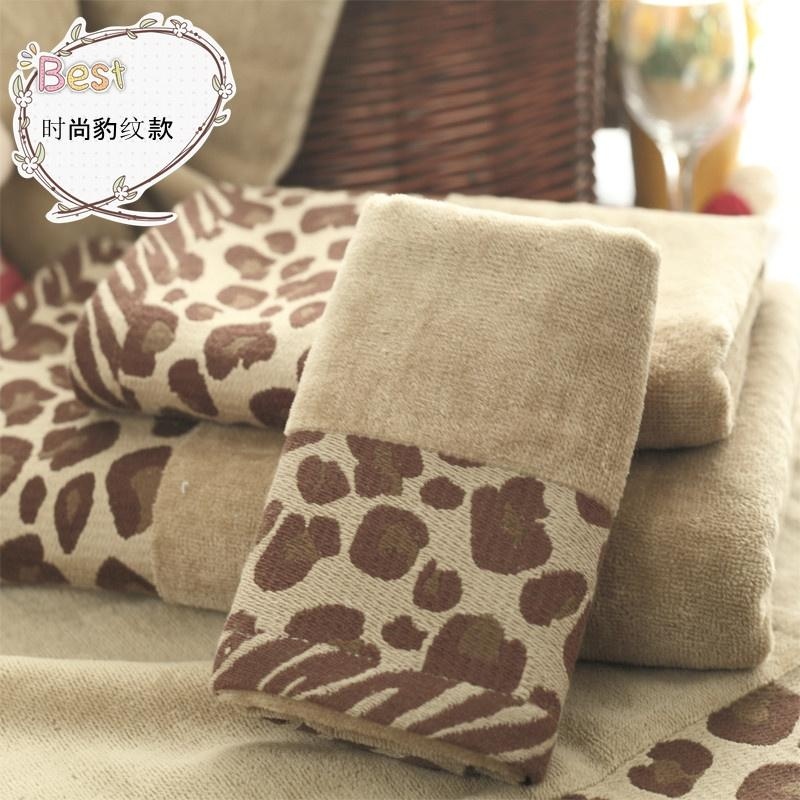 White, grey, even blue towel is usual, then how about animal print bath towels? 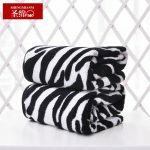 If you are kind of people who love so much about unusual thing even from your own bathroom, this type of bath towels may suit your. 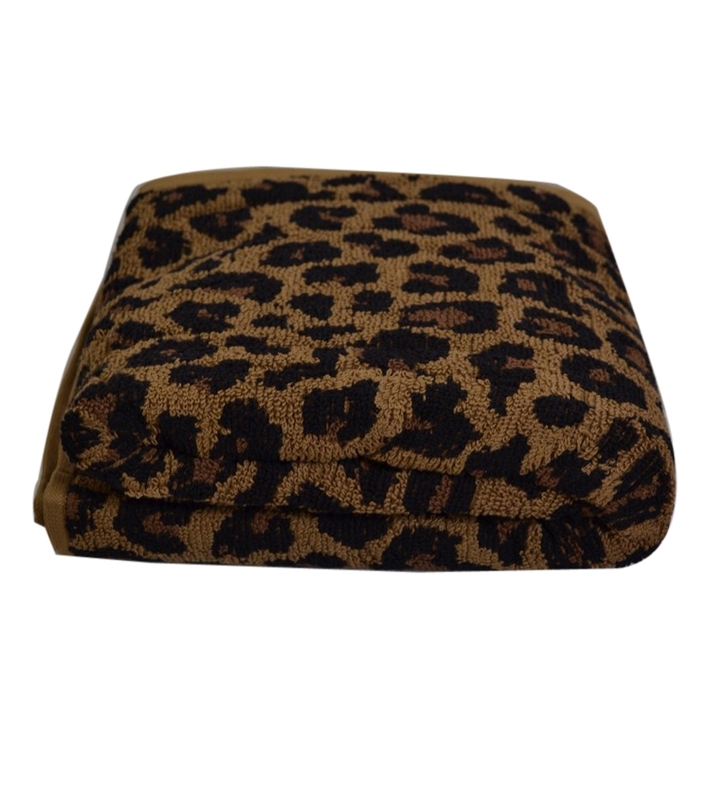 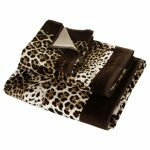 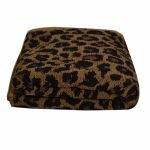 Animal print bath towels will give you such as great towel with animal patterned design. Why animal? 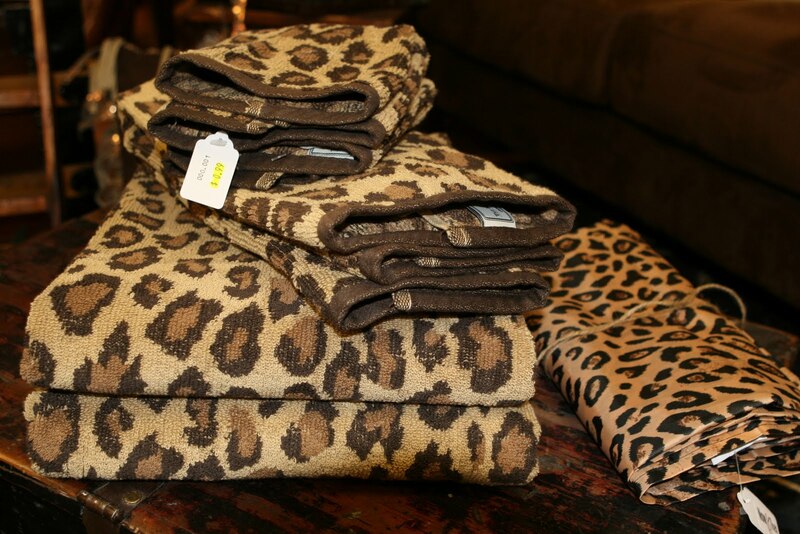 Because animal has their own beautiful natural pattern that can’t be copied by another. 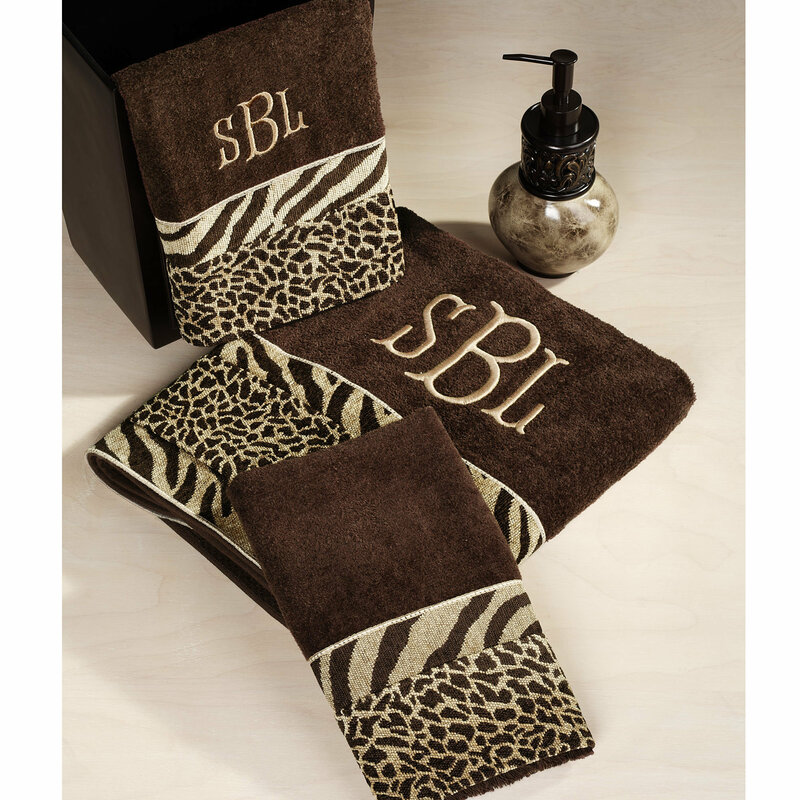 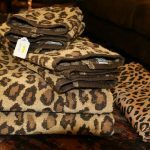 Most of perfect animal print bath towels come with cheetah and zebra patterned design. 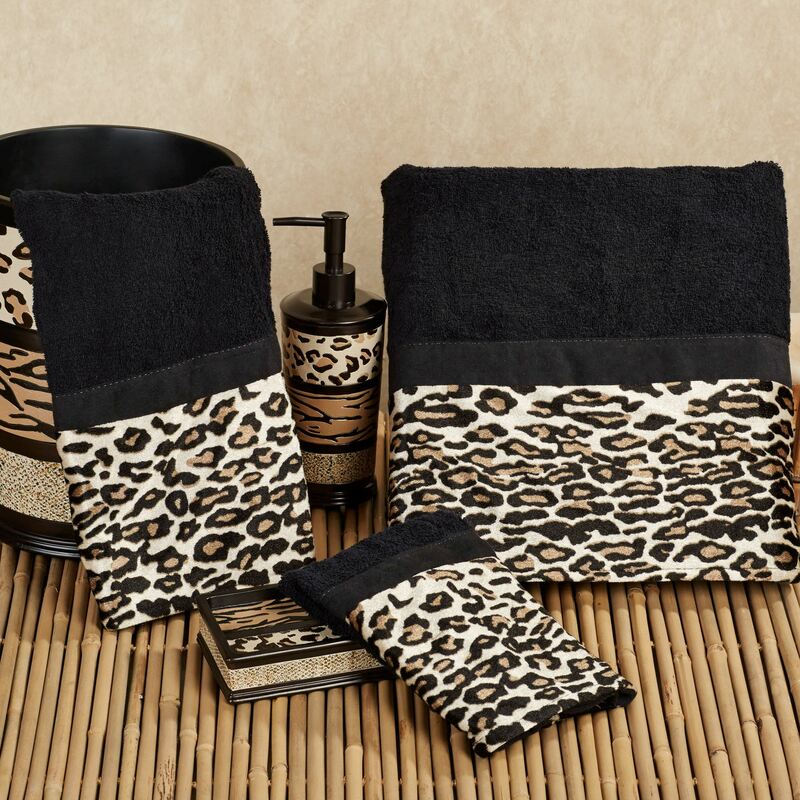 Cheetah has wonderful pattern on its skin, it is one of natural artistic design from nature. 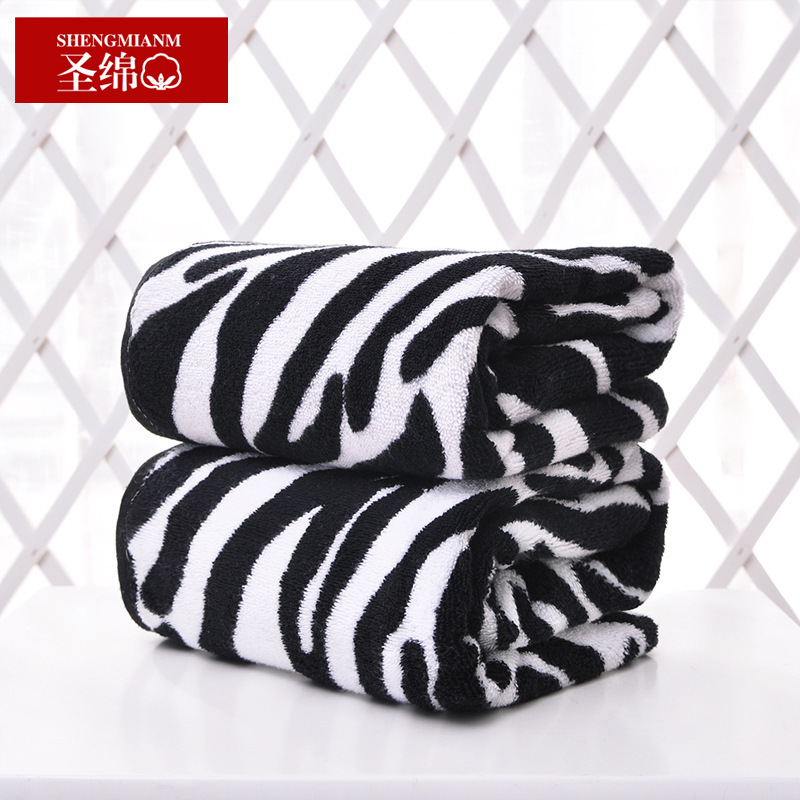 Zebra is also perfect to be one of bath towels pattern. 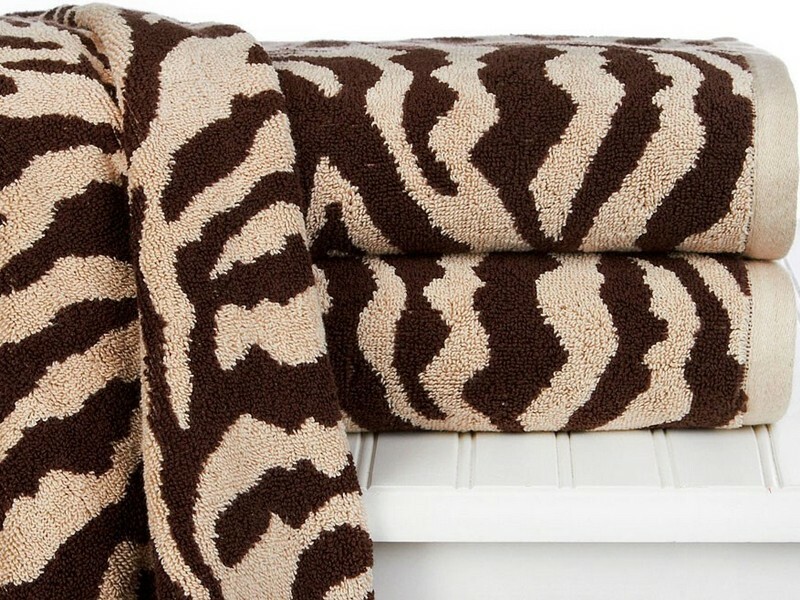 White and black color on Zebra will create its own unique stripped color combine. 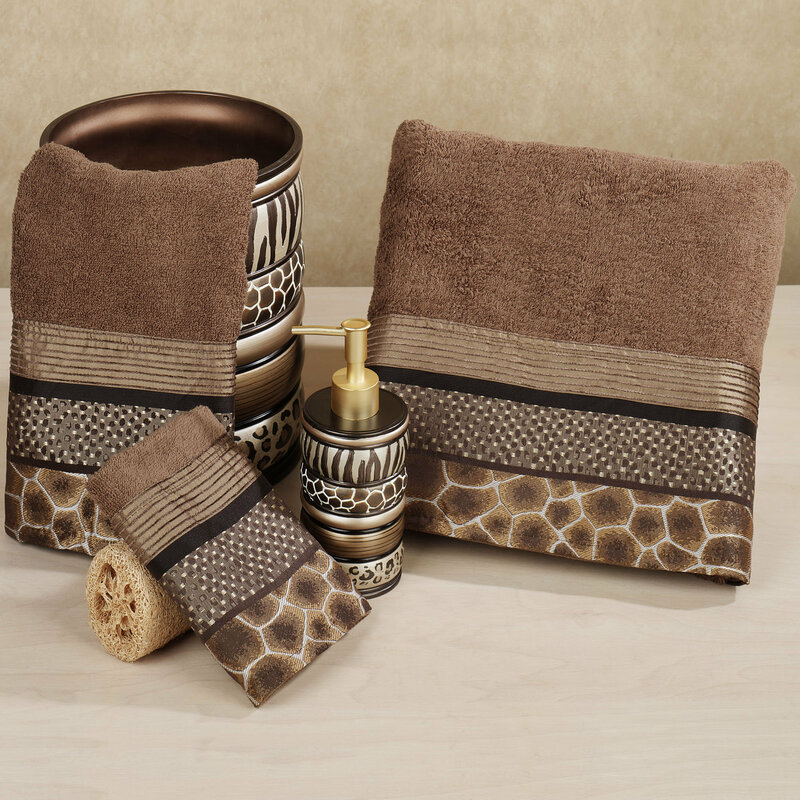 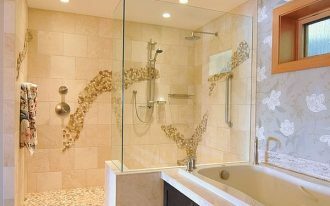 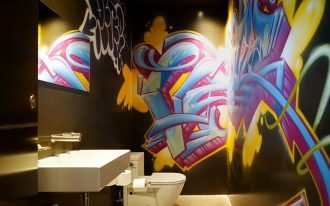 Cheetah pattern is stronger, it has great accent, while zebra pattern looks more elegant for modern bathroom. 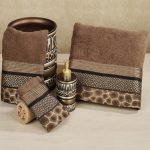 Bath towels now are not only useful to wipe your skin after getting wet from taking a bath or wipe your face after you wash it in the morning, but it is one simple media for getting stylish and decorative bathroom interior design style. 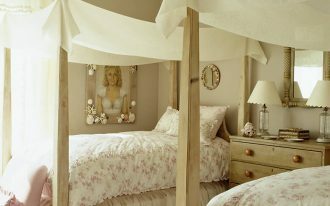 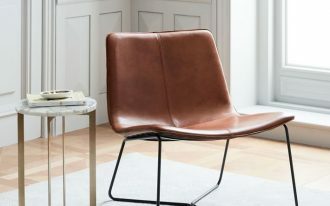 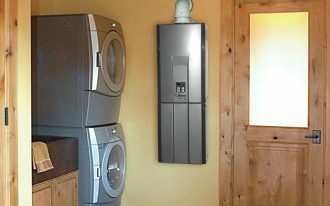 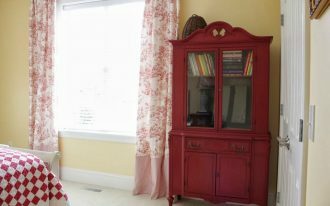 Any room in your home will not look great at all without great room stuffs of course.